DJ Katapila makes Ga traditional music using electronic sounds instead of live percussion to create his own kind of what he calls house music. In the context of Ghana's pop music landscape, Katapila's music is singular. The uptempo, bass-heavy, Roland 808-rooted sounds echo early 1990's Detroit techno and Chicago acid house more than the contemporary hiplife productions blasting across Ghanaian airwaves currently. However, the structure of Katapila's sound directly descends from Ga musical lineage found around Accra. Neo-traditional dance music forms gome, kpanlogo and gyama are there. 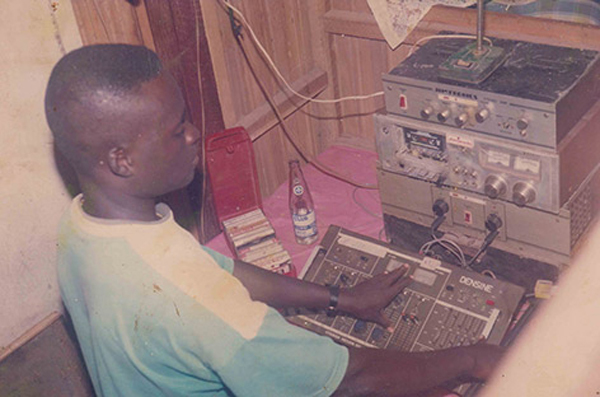 DJ Katapila didn't start producing music until he was 39 years old. Around 1998, began chanting and rapping in Twi and Ga during instrumental breaks of songs he was DJing. He added Yamaha DD11 electronic drum pads and sampler and invented new creations on the fly. Katapila then began experimenting with program beats using Fruity Loops on his laptop. His music reflects his love for the international dance pop that filtered into Accra's radio waves in the '90s: Inner City's "Big Fun"; C&C Music Factory's "Gonna Make You Sweat"; Crystal Waters' "Gypsy Woman"; even Rick Astley hits, among many others. Katapila mixed international tunes with highlife - J.A. City Boys and AB Crentsil - as well as hiplife, Ghanaian gospel, Jamaican dancehall, soca and regional Francophone hits. 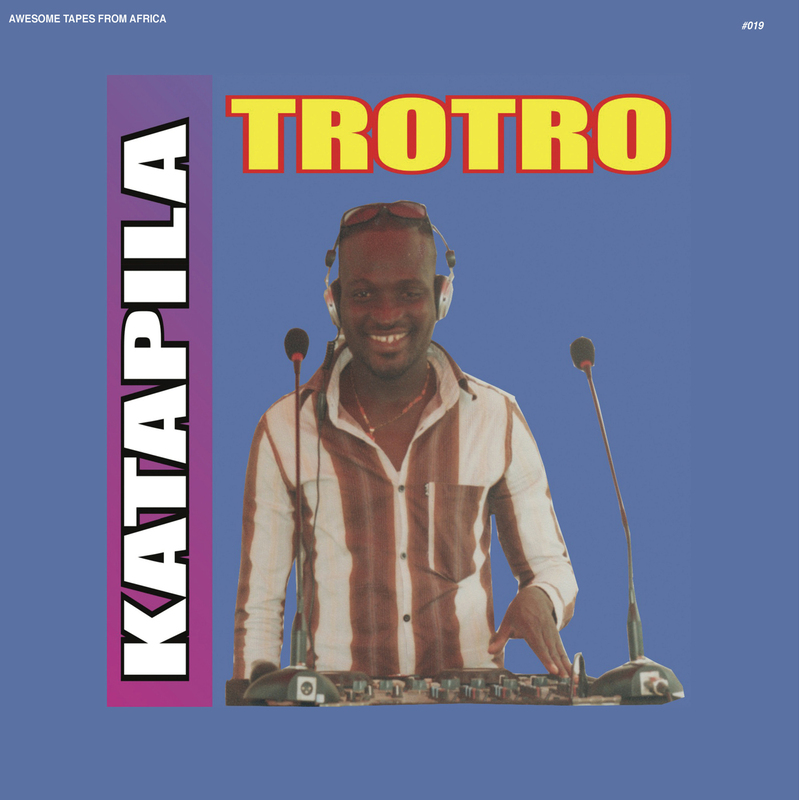 This blend helped set the stage for Trotro and the inspired yet minimalist dance music Katapila now creates.